After snow and record-breaking low temperatures forced area schools to cancel classes all week, numerous students have struggled to find the food they normally access at school. 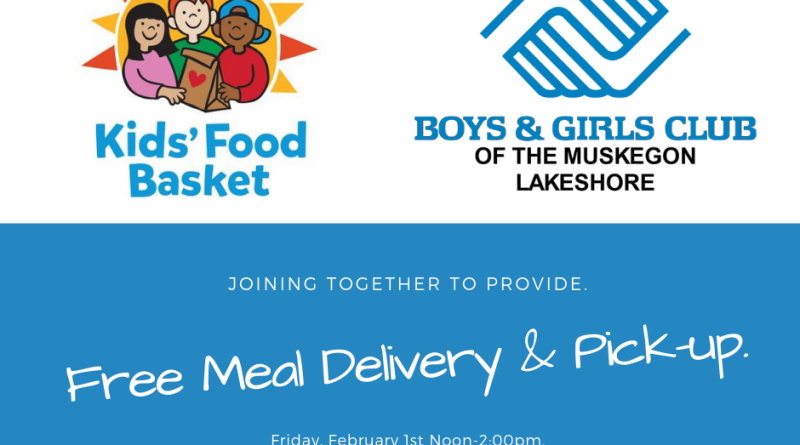 To address this, the Boys & Girls Club of the Muskegon Lakeshore and Kids’ Food Basket are teaming up to provide meals at all three BGCML club sites from 12pm to 2pm on Friday, Feb. 1. Any school-aged child is welcome to pick up the meal or have it delivered; you do not need to attend the Boys & Girls Club in order to participate. 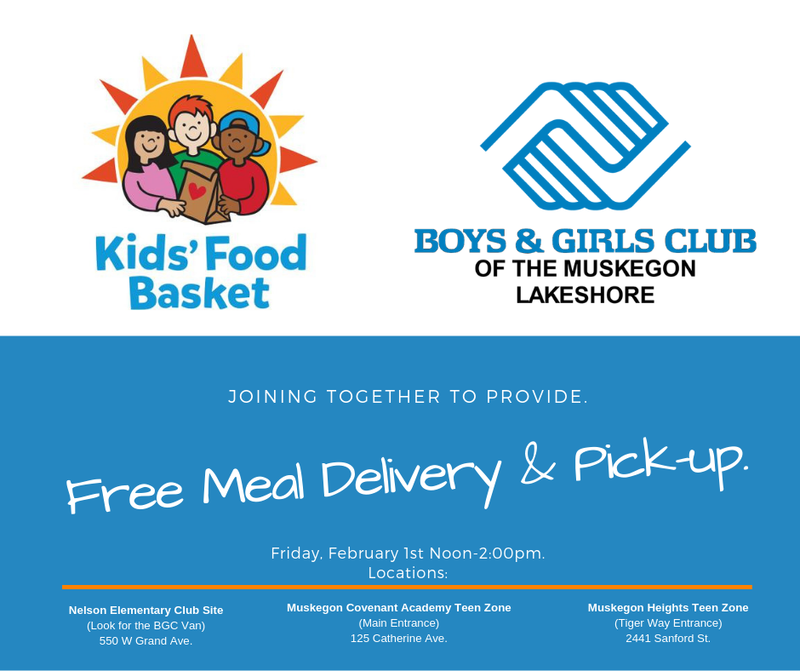 For families who are having a difficult time leaving the house, please message the Boys & Girls Club of the Muskegon Lakeshore’s Facebook page or call the BGCML office at 231-375-5576, extension 6 to schedule your meal delivery. Nelson Elementary Club Site (Look for the Boys & Girls Club van), 550 W Grand Ave. Food will be available from 12-2pm. Muskegon Covenant Academy Teen Zone (Main entrance), 125 Catherine Ave. Food will be available from 12-2pm. 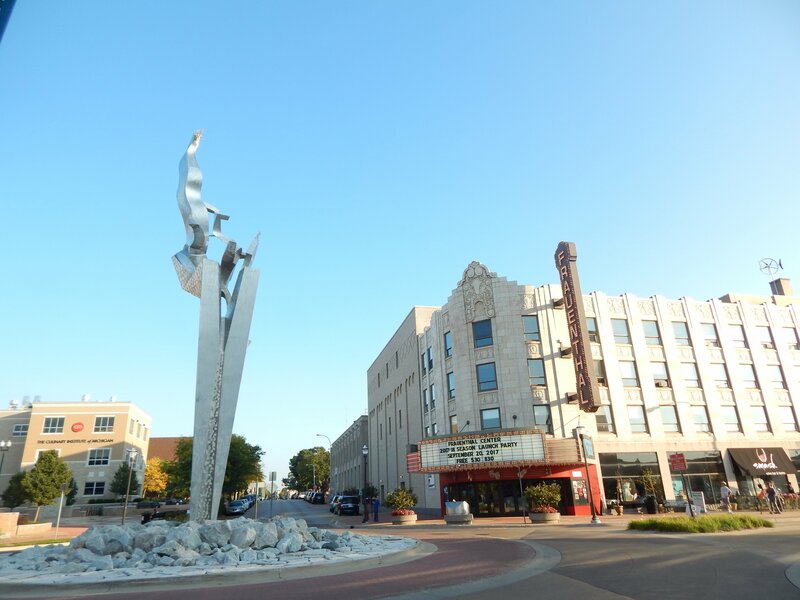 Muskegon Heights Teen Zone (Tiger Way entrance), 2441 Sanford St. Food will be available from 12-2pm. In addition to the Boys & Girls Club and Kids Food Basket, this event is being made possible with special help from Muskegon Public Schools, Muskegon Heights Academy, and Muskegon Covenant Academy.